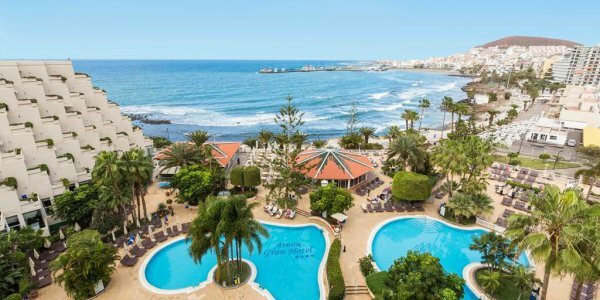 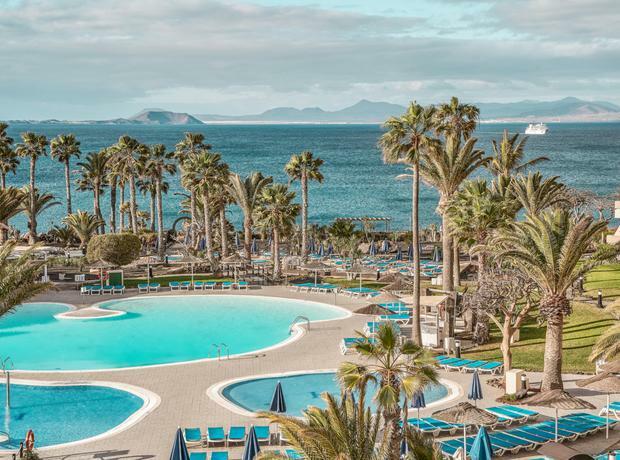 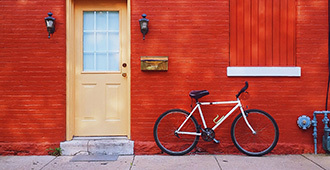 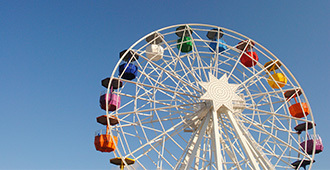 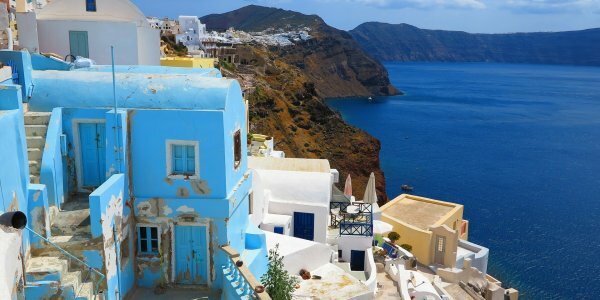 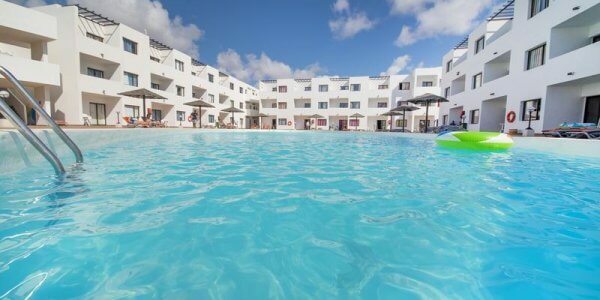 LANZAROTE – 2 WEEK BARGAIN!! 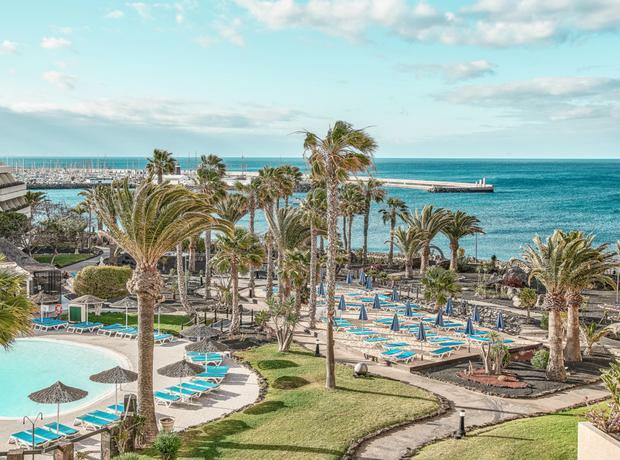 Departing from Belfast Int’l to Lanzarote on Thursday 5th December 2019 for 2 WEEKS. 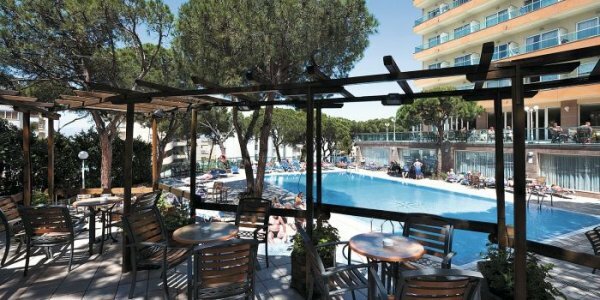 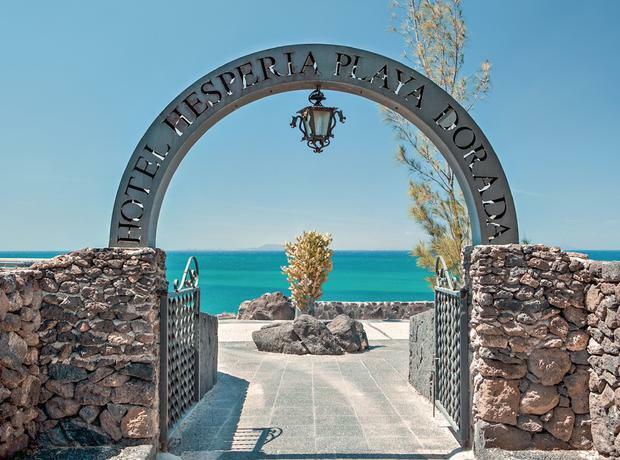 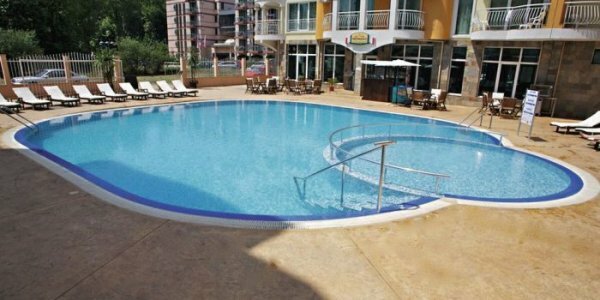 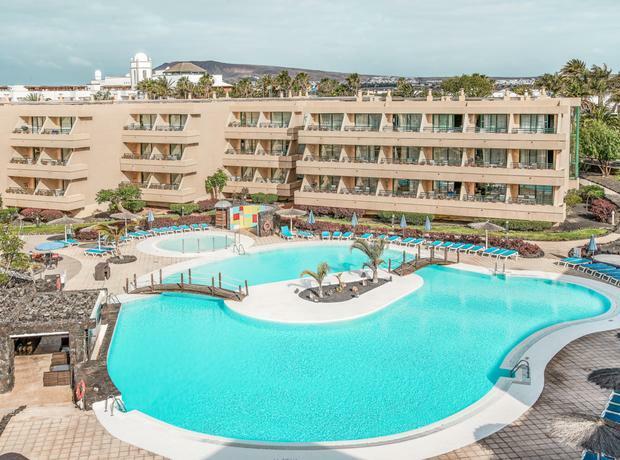 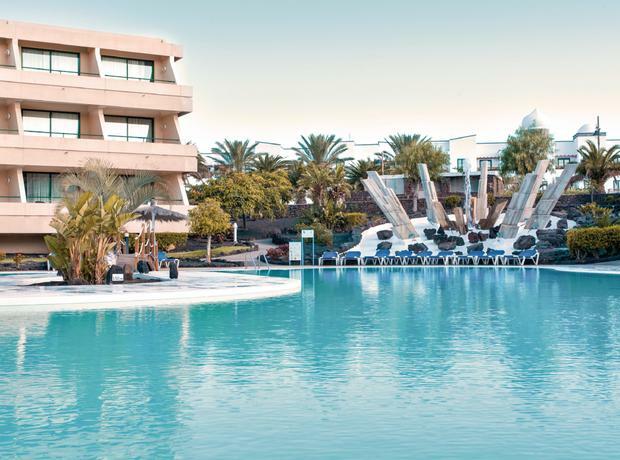 Staying at the 4* HESPERIA PLAYA DORADA, PLAYA BLANCA on a HALF BOARD basis.